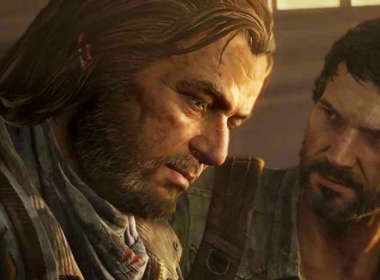 Find out which six video game couples we TOTALLY ship. If you don’t write fan-fic, that just means we think they should hookup for some sweet, sweet lovin’. Queer and LGBT issues are really taking off within the video game industry, and a bunch of great queers are rising along with it. Here are 5 to watch! Prominent voices inside different sectors of the gaming industry clash on the subject of where diversity should begin and how we can achieve it. Gay game developer David Gaider waited years to put queer characters in games — and when he finally did, it changed his life.